Now enrolling for canine courses! 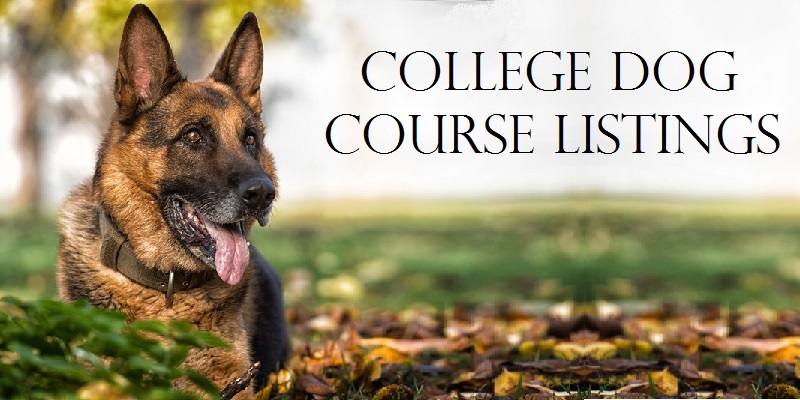 Here is a complete listing of all college dog courses for a diploma. 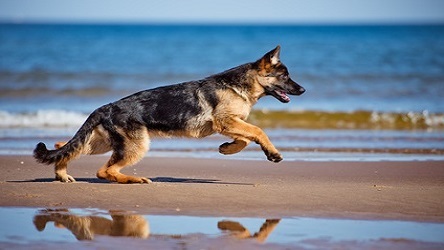 We offer one of the most impressive range of dog behaviour courses anywhere. 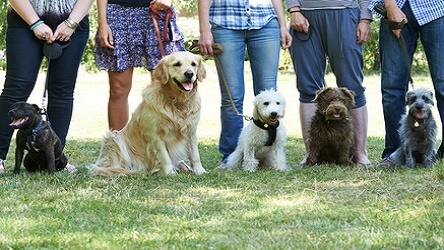 Whether you are just looking to learn more about taking care of your own pets, or are looking for a career working with dogs, our comprehensive list of available canine courses are available for you to study in the comfort of your own home and take any practical training at our convenient Cambridgeshire location when needed. This Advanced Canine Behaviour Diploma Course has been designed for those who want to work as a Dog Behaviourist. 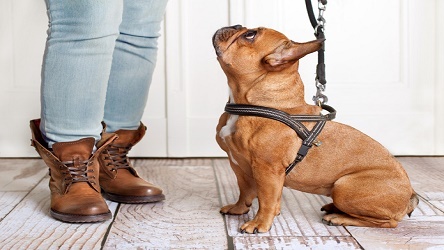 This Assistance Dog Trainer Diploma Course has been designed for those wanting to work as an Assistance Dog Trainer with dogs in various roles. 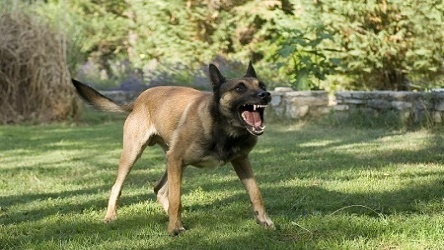 The Dog Aggression Diploma course was designed for those who want to work with dogs in behaviour, rescue or training. 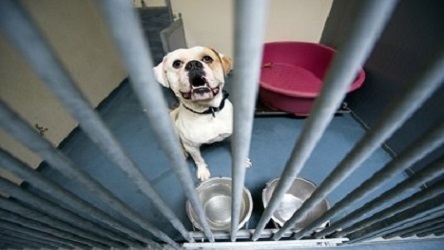 This Dog Behaviour Practitioner Diploma course was created for those who want to work with dog behaviour and training. This Dog Care Behaviour & Welfare Diploma Course is an ideal foundation for behaviour, training and welfare careers with dogs. 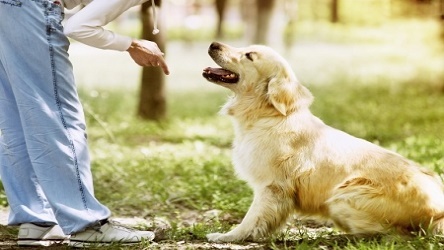 The Level 4 Diploma in Canine Behaviour and Training Management is a regulated qualification. It is progression from the Level 3 Canine Care Behaviour and Welfare Qualification. 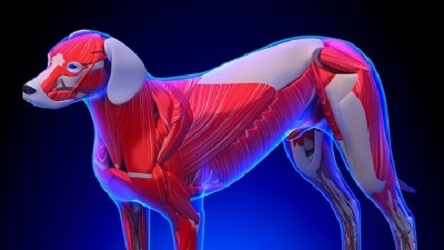 This qualification is aimed at those wishing to expand their knowledge of canine anatomy and physiology, training and behaviour, the role of exercise and nutrition and how to run dog training classes. 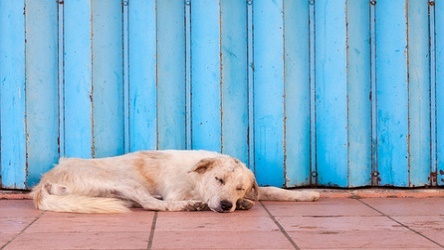 This Dog Day Care Business Diploma Course covers all aspects of Setting up and running a successful Dog Day Care Business. 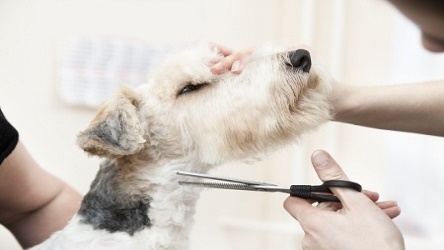 This Dog Groomer course about grooming dogs includes working with a professional groomer and gain hands-on experience. 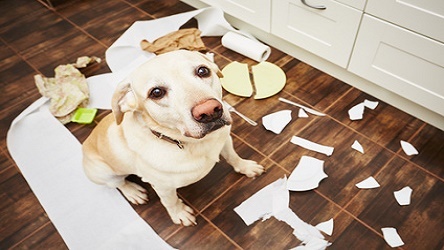 This Solving Canine Behaviour Problems Diploma Course explores the external and internal influences that affect behaviour in dogs. 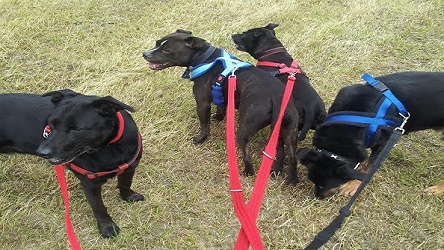 This Kennel Assistant course was created for anyone wanting to pursue a career working with dogs in a rescue or boarding kennels. 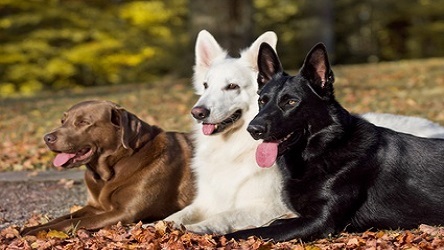 The Canine Massage Diploma course covers types of massage, massage techniques and care plans. 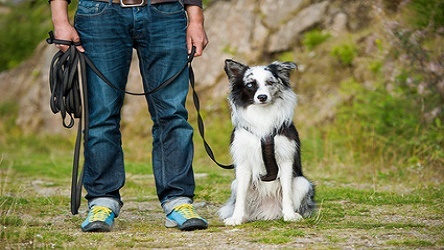 This Pet Sitting Dog Walking course is designed for those who want to set up their own business. 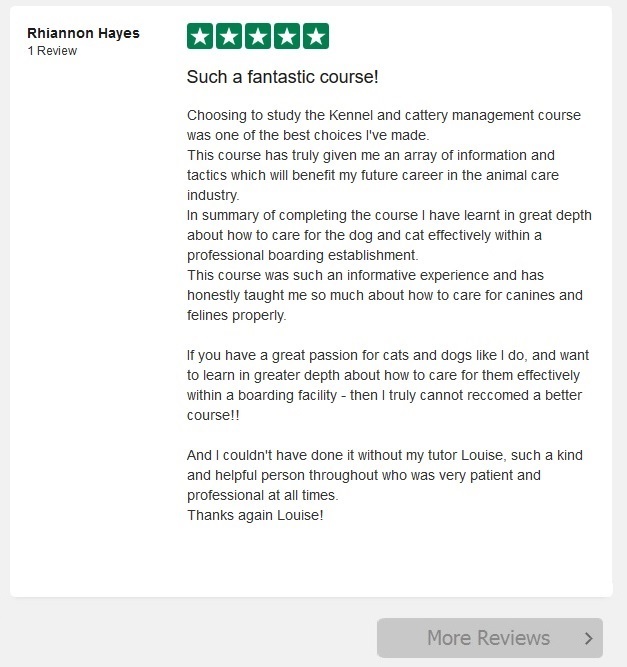 The Kennel Cattery management course is for those working in kennel or cattery management.